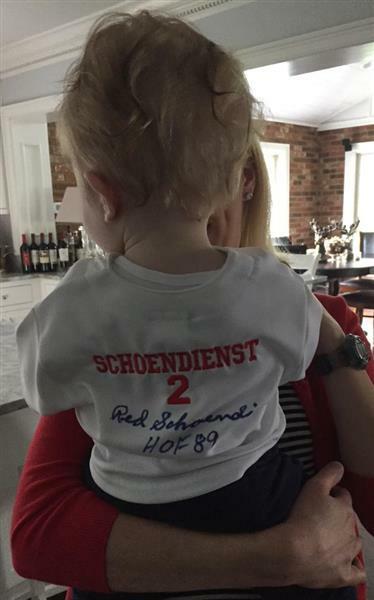 The St. Louis Cardinals and fans are sharing messages to Red Schoendienst today. 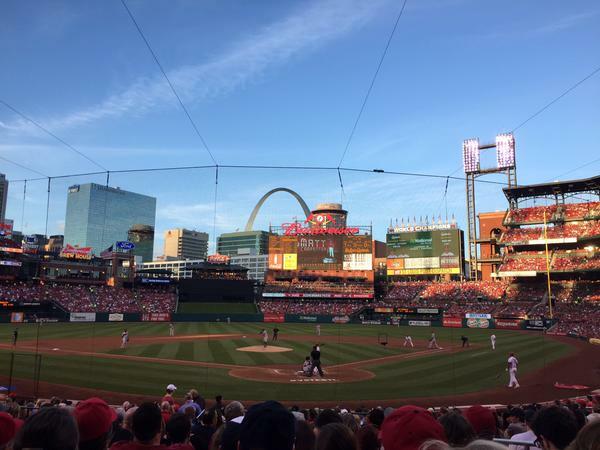 Using the hashtag #LoveRed2, fans are sharing videos and pictures detailing why they love Red. 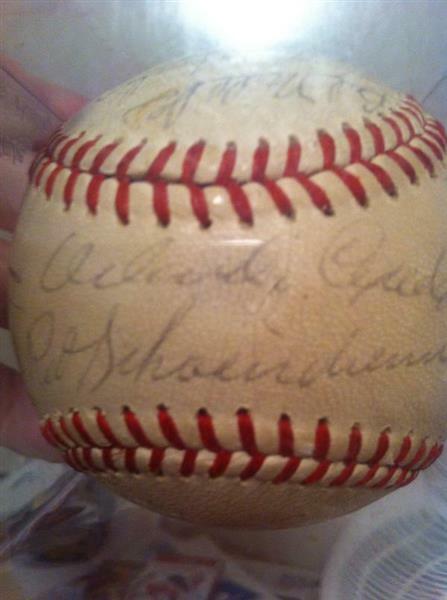 Schoendienst's MLB career began more than 70 years ago, and he still assists the team in many ways. 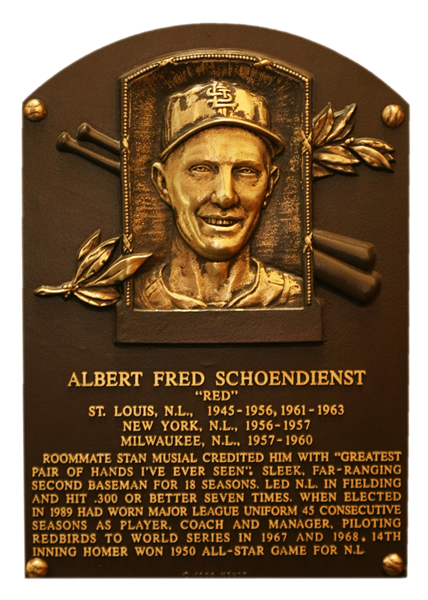 As Rick Hummel pointed out in a review of his career: "For most of the 25 years since [managing the team], Schoendienst has been listed as a special assistant to the general manager. His duties there basically consist of offering opinions when asked, and sometimes they are short ones, such as one he delivered to a reporter prattling on one day about what he thought was a young prospect. 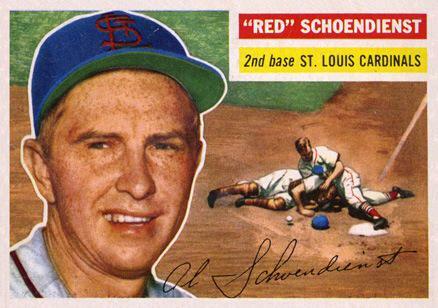 Schoendienst listened for a while and then said three words — “He can’t play” — and the conversation was over." Another video from the team. 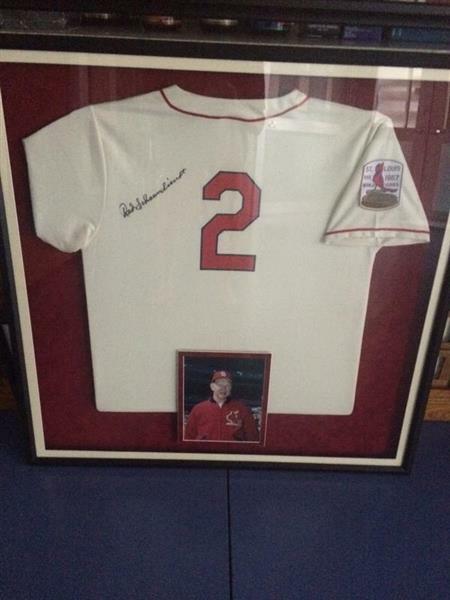 To be lucky enough to be Stan Musial's substitute, you had to be really really good #LoveRed2. 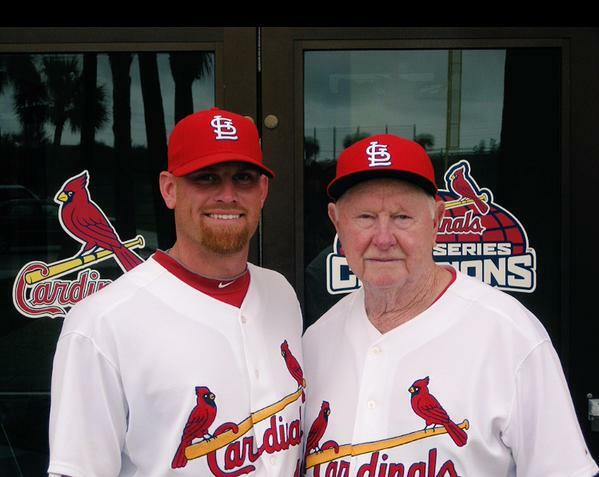 Once a Cardinal, Always a Cardinal. Unable to post a video, but that doesn't mean I don't #LoveRed2! 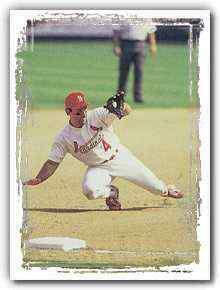 The Elder Statesman of #Cardinal Baseball! 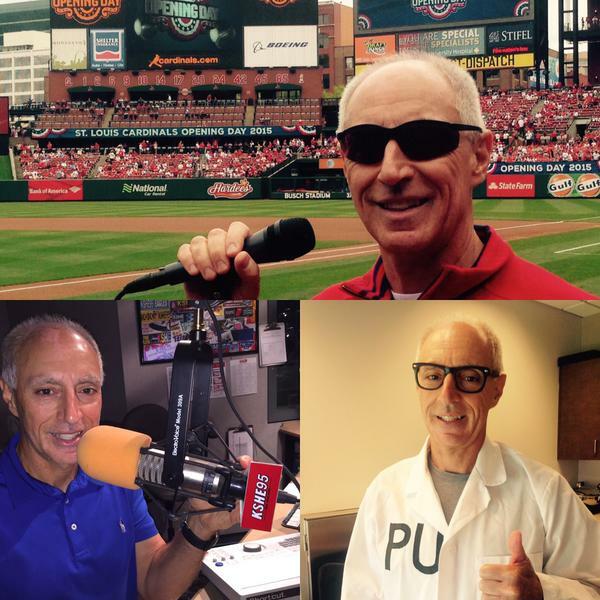 #LoveRed2 Congrats on sharing 70 years with all your fans and thank you!!!! 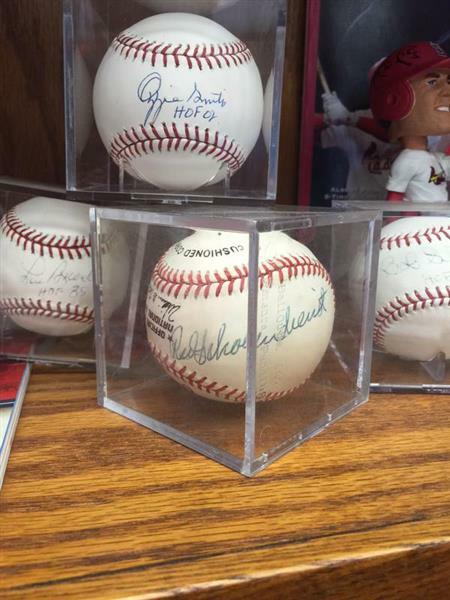 #LoveRed2 Thank you for 70 great years of Baseball! 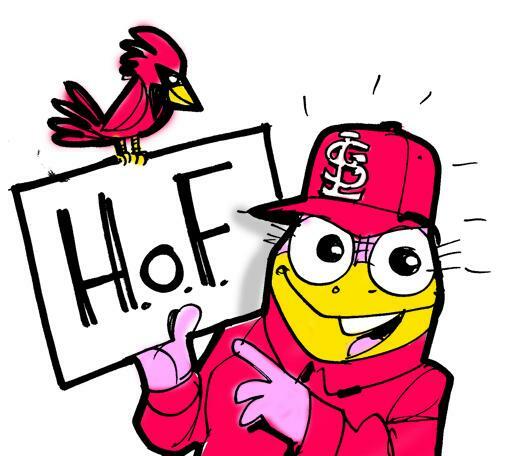 Go Cards! 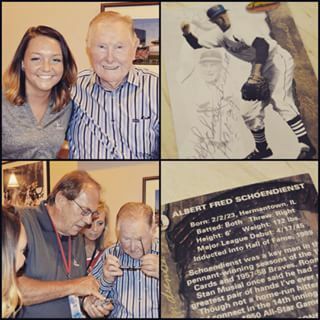 Red Schoendienst is celebrating 70 years with the @Cardinals! 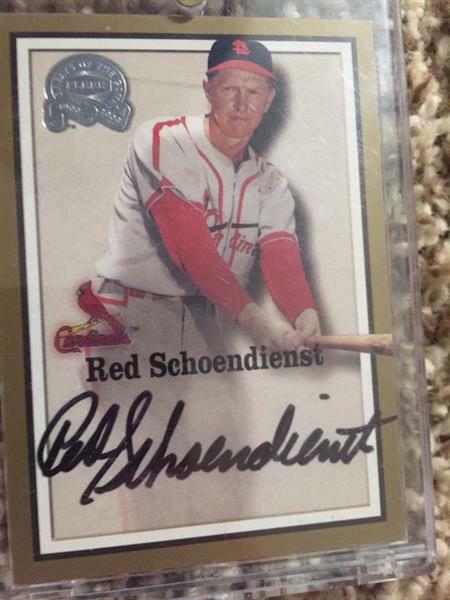 The world needs more guys like Red. I #LoveRed2!